Are you looking for machinery for sale? Hitachi construction machinery features cutting-edge technology that enhances the productivity of your business. The Hitachi ZW-310 boasts exceptional controllability as well as high levels of operator comfort. Its durable components and convenient maintenance features reduce downtime. This Hitachi machine is designed to complete tasks efficiently even in challenging work environments. If you want to boost the productivity of your business, you can find a wheel loader for sale on Truck and Trailer. This Hitachi loader is powerful and efficient. Operators can switch between two modes to ensure maximum productivity in various work environments. The standard mode is suitable for regular tasks, however, power mode offers additional power as required. This mode is ideal for sites where strong traction or improved acceleration is needed to get the job done. It is convenient to activate power mode with the Quick Power Switch. This switch is situated on the lever and offers the operator a temporary power boost. 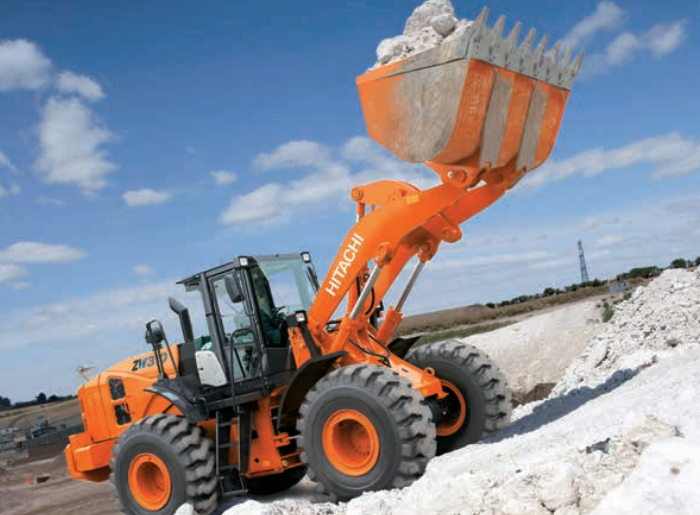 This feature provides the loader with the power it needs to tackle steep slopes. The advantage of the QPS is that it automatically changes back to standard mode when additional power is no longer necessary. This helps to maintain economical fuel consumption. When you have a job that needs to be done quickly or you need extra power for heavy loads, you can use the B Power Mode Switch. When this switch is activated, the power is increased until the engine is turned off. The bottom line is that when you find this kind of construction machinery for sale, it plays a role in boosting the profits of your business by optimising the efficiency of task completion. The advantage of finding this machinery for sale is that it is designed to offer the operator high levels of control. The Active Engine Control System contributes to a reduction in fuel consumption which decreases the running costs of the Hitachi ZW-310. Sensors are located at key points on the machine in order to pick up any movements and adjust the engine speed as required. This system reduces the loss of energy and optimises fuel consumption. With the parallel tandem circuit, tasks are completed smoothly and with increased efficiency. The ECO Mark Indicator also helps the operator to complete tasks in a manner that conserves fuel. 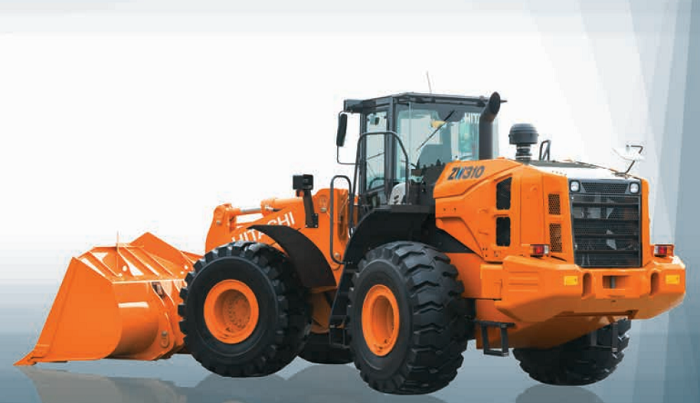 This Hitachi loader is fitted with an innovative transmission that includes Auto Mode. This feature chooses the best gear for the load that is being moved without any additional input from the operator. The cutting-edge lever design offers superior control and comfort. A beneficial feature of the ZW-310 is its clutch cut-off system, which detects travel speeds to enhance the efficiency of loading. The operator can switch between flat or slope mode, or they can choose to switch this feature off. Also worth mentioning is the Shift Change Delay Mode and the Lift Arm Restriction Valve. A Lift Arm Auto Leveller is available for this model. This Hitachi construction machinery is equipped with a comfortable cab which provides the ideal work environment for operators. 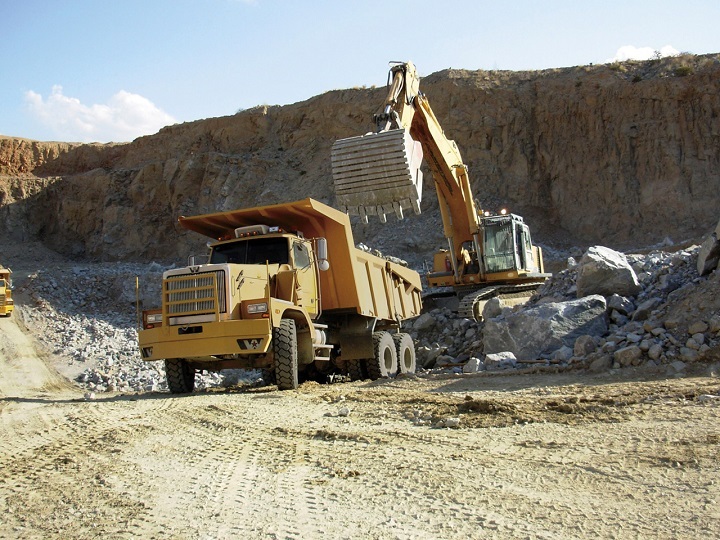 Its practical features are designed to reduce operator fatigue and boost productivity. The bi-level air conditioner maintains a cool temperature inside the cab and reduces dust levels. 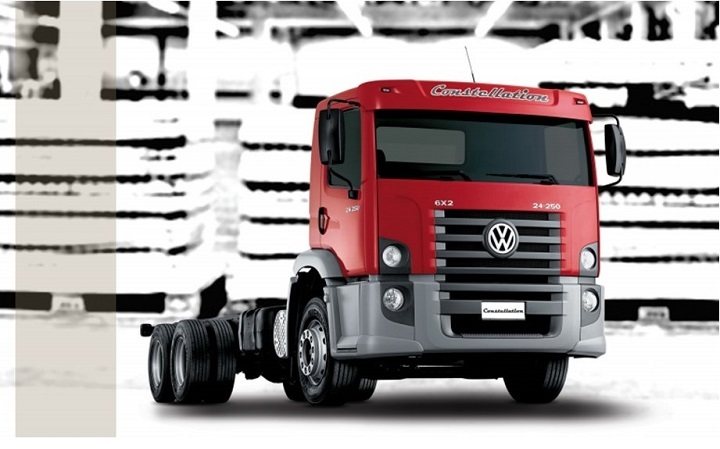 The panoramic cab is designed to offer superior visibility which boosts safety and performance levels. 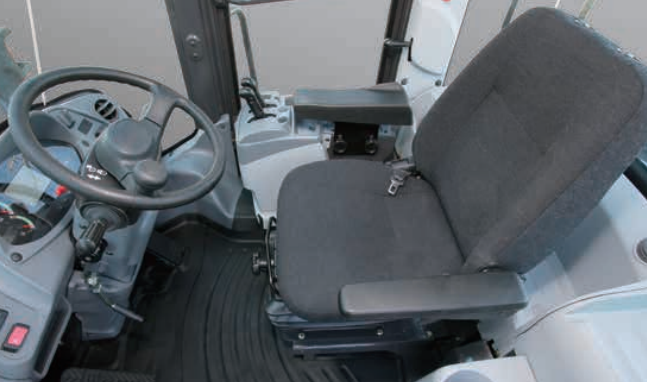 Another reason that so many construction companies choose to find a Hitachi wheel loader for sale is that the seat and steering can be customised to suit individual operators. The mechanical suspension seat decreases vibrations and an air suspension seat is available for this model. The ZW-310 is equipped with an AM/FM radio as well as two speakers. A review monitor is optional for this model. When you are browsing construction machinery for sale, it’s important to assess the quality of its design to ensure that you get a maximum return on your investment. The ZW-310 Hitachi machine is durable, which reduces running costs. Its main frame is strengthened for additional protection. The strengthened joints contribute to decreased service intervals. The engine cover can be lifted up to makes servicing it easier. The inspection points are positioned together to simplify the process of servicing the machine from the ground. A Wide Fin Pitch radiator and an Automatic Reversible Cooling Fan are available for this model. 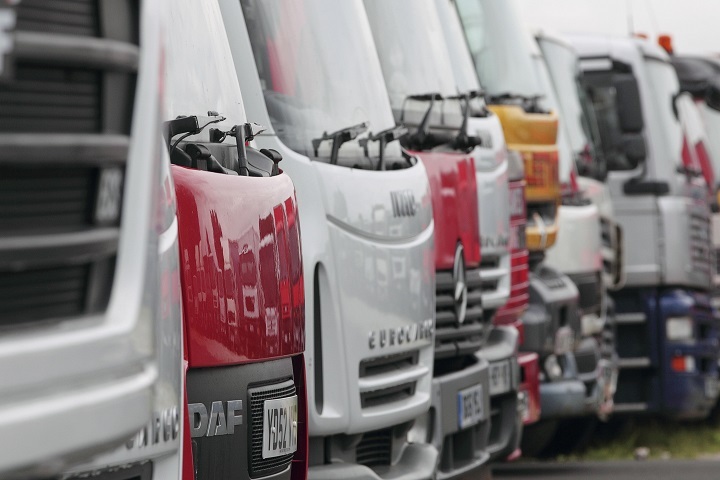 When it comes to finding machinery for sale, it’s important to consider the durability of its design as well as the usefulness of its features. The machine you select will also depend on your budget. You can search for a wheel loader for sale online. Have you heard about VW’s trucks?